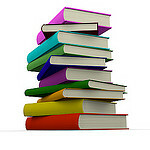 Literature Book Club - American Women's Club of Berlin e.V. This month’s selection is The Painted Veil by W. Somerset Maugham. 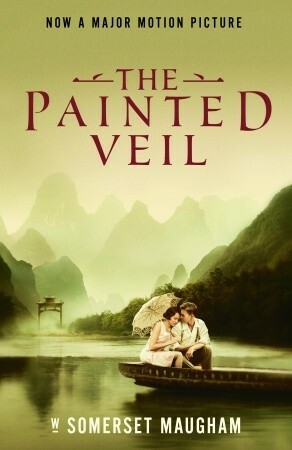 From Goodreads: Set in England and Hong Kong in the 1920s, The Painted Veil is the story of the beautiful, but love-starved Kitty Fane. When her husband discovers her adulterous affair, he forces her to accompany him to the heart of a cholera epidemic. 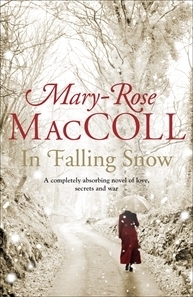 Stripped of the British society of her youth and the small but effective society she fought so hard to attain in Hong Kong, she is compelled by her awakening conscience to reassess her life and learn how to love.The Painted Veil is a beautifully written affirmation of the human capacity to grow, to change, and to forgive. Please bring a light snack to share. Claudia will provide water and wine.